While most people visit Walt Disney World and cannot wait to check out all of the rides, attractions, and character experiences, there are some of us who love going there to dine at the fabulous restaurants and eat wonderful food. 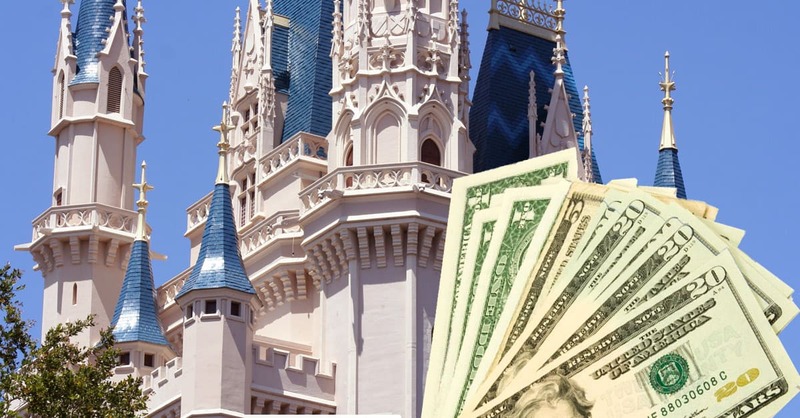 However, like some things at Disney, dining at Disney can get expensive. Keeping that in mind, there are ways for guests to save big on their dining costs when visiting the resort. Here are our top 7 ways to save big!